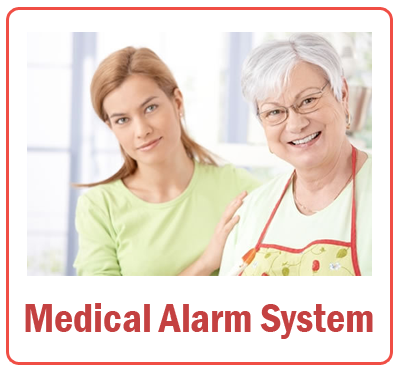 Call Alert Elderly and Medical Alarm are extremely convenient water resistant security systems with two way communication abilities, easy to use big buttons, hearing aid compatible. 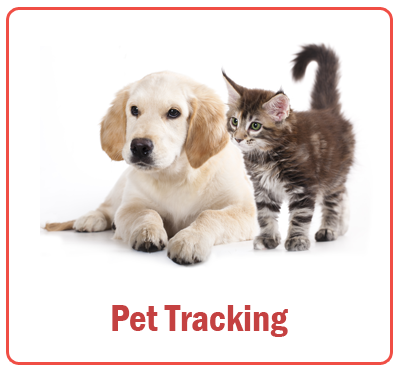 Don’t we just love our pets! But what about when they are out, you have no idea where they are and they do not respond to your call because they cannot hear you? Check this one out – there is a service for this as well! 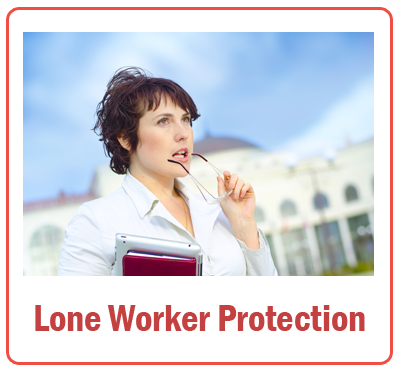 Lone workers are often particularly exposed to situations that can potentially spin out of control. For pennies a day, you can put those worries to rest. 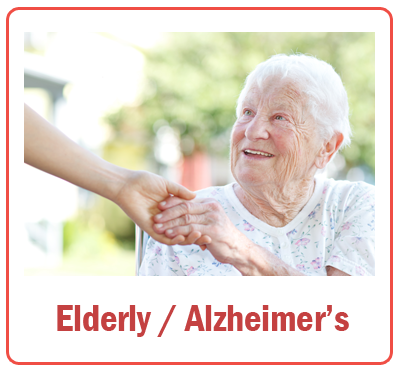 Dementia is a very serious problem for those who are affected and their family. The worry is often constant and sometimes easily preventable incidents could have been avoided. 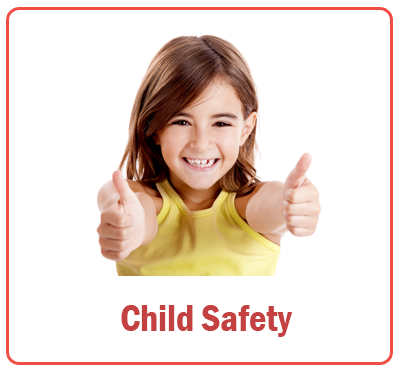 Children – parent’s ultimate responsibility. The sense of security you gain when you can find out where they are at any point of time is fantastic. It returns all the time you, as a parent or carer, waste on anxiety because you can simply “look them up” to find out if they are where you expect them to be. 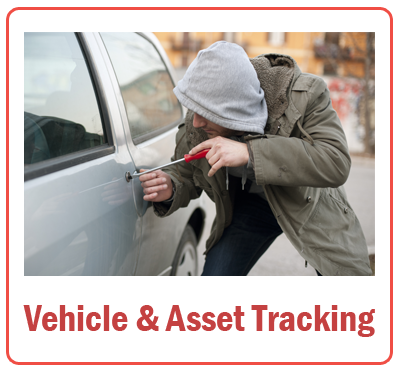 Vehicle Asset Tracking is widely used, mostly in business but now also by individuals, for a vast variety of purposes that leads to more control and security. 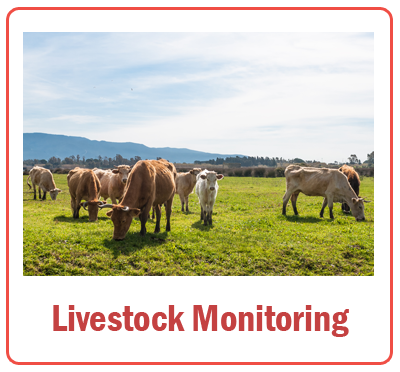 For the farming industry monitoring is now used to keep live stock under control. 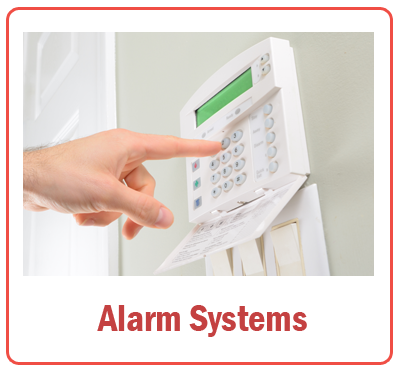 Intruder and fire alarms are of course a part of our selection. Combined with our 24/7 monitoring we can provide a trustworthy concept of security for individuals as well as businesses.